The following are detailed specifications about the 15-Watt T6 Light Bulb. 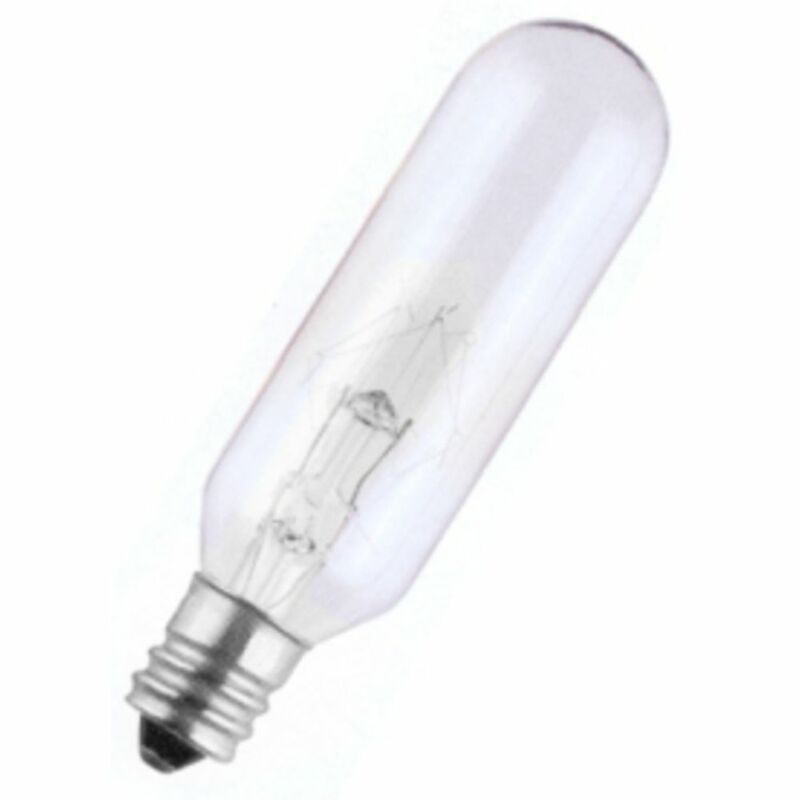 15-watt T6 incandescent tube bulb with clear finish and candelabra base. Average rated life of 2000 hours. Line voltage. I was told by a local retailer it would take them three weeks to receive the lights and I should order them direct. I was a bit surprised it took nearly six weeks to recieve the order. But thhey really perform well and must be popular. This 15-Watt T6 Light Bulb is part of the $item.xCollectionName Collection from Sylvania Lighting. The following items are also part of the $item.xCollectionName Collection.